Husband had to have to complete is Fred costume. 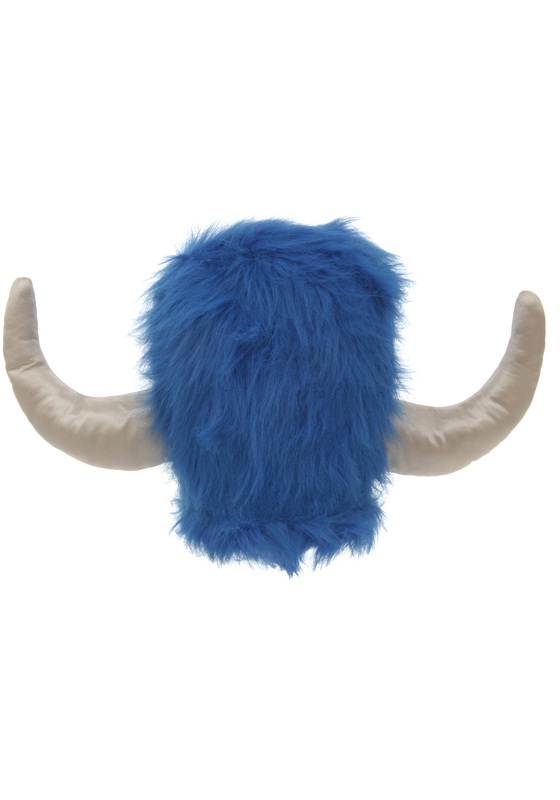 Adding this hat to the Fred Flintstone costume totally made it complete. My co-workers and customers were absolutely loving it! Perfect for my Fred Flintstone costume! Perfect for the Flintstones Blue Buffalo Lodge!